to meet the unique demands and needs of every client. 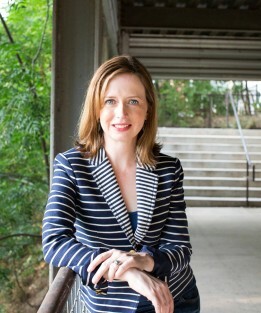 JWH Communications is led by Jennifer Waisath Harris, who has worked for a former U.S. Ambassador, two Texas Secretaries of State and at leading state agencies. She’s managed public affairs campaigns in the private sector for Fortune 50 companies, statewide and national associations and international businesses.